New for 2018! Robo-Designers: Explore different types of robots in our new Robo-Designers badge program! You'll have the opportunity to interact with a real robot and then brainstorm, design, prototype and build your own robot! $40 per girl; $5 goes to Girl Scouts of Northern California. 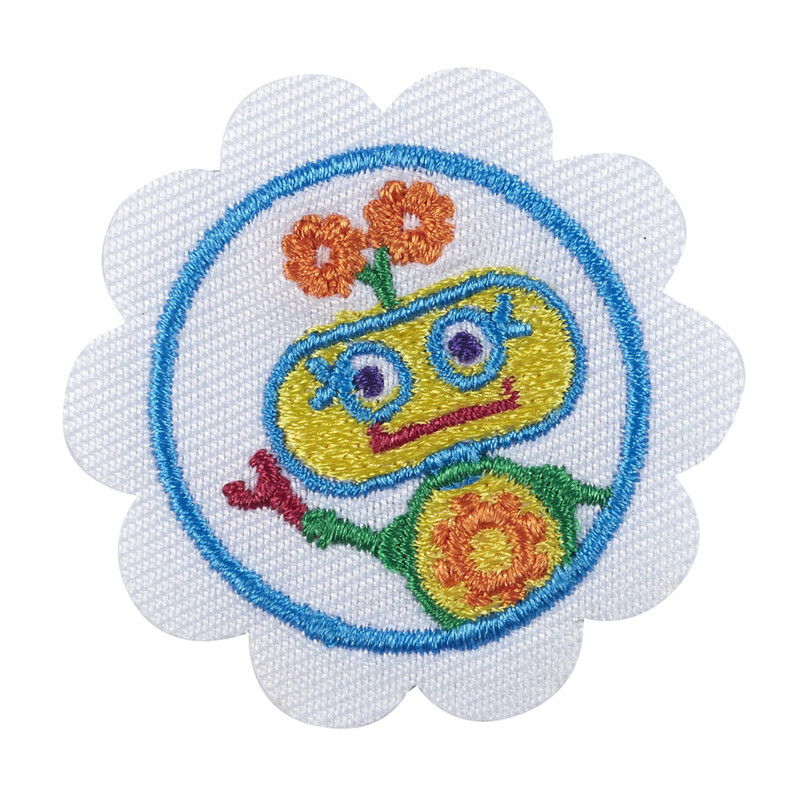 This program includes all three steps for the What Robots Do badge and the Design a Robot badge. 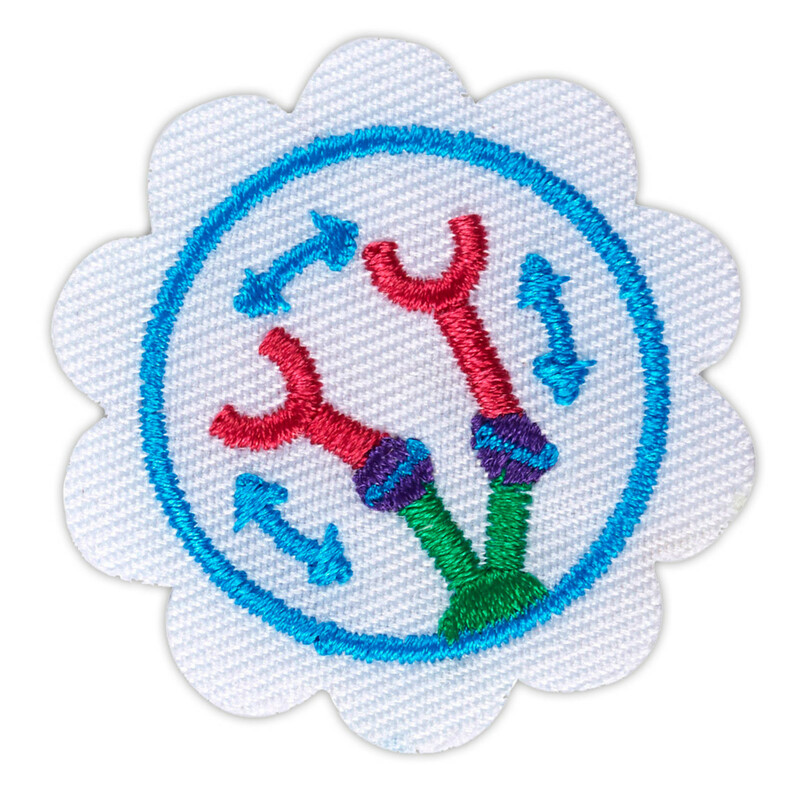 Badges and The Tech fun patch will be provided to all participants. Sunday, Jan. 13, 2019, 10 a.m. to 12:30 p.m.
Sunday, April 28, 2019, 9:30 a.m. to 12:00 p.m.
Sunday, May 5, 2019, 10 a.m. to 12:30 p.m. Please arrive 30 minutes before the start time of your lab to check in at the information desk near the gallery entrance and help us ensure labs begin on time.